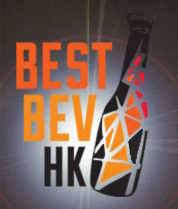 This week BEST BEV HK is giving 4 large bottles of Matso’s Mango & Desert Lime Cider to the winner! 2. Name the location on our FACEBOOK Page under comments. 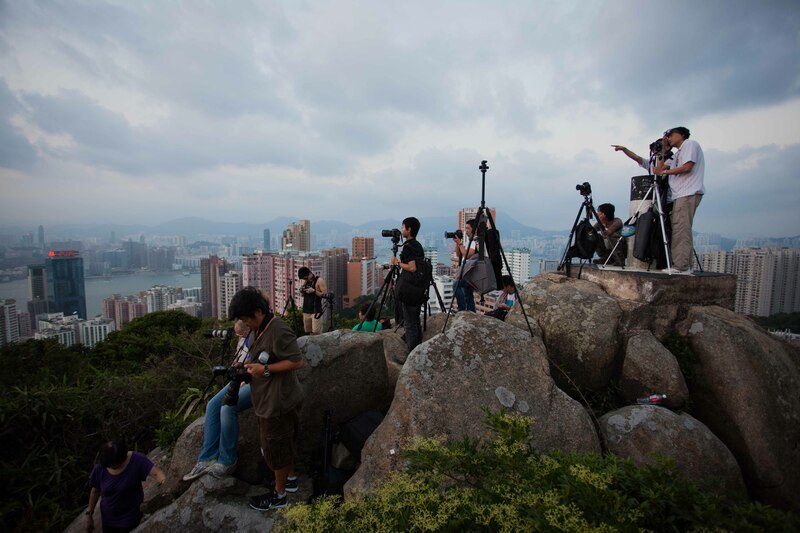 This entry was posted on February 15, 2014 by theguestroom in Uncategorized.